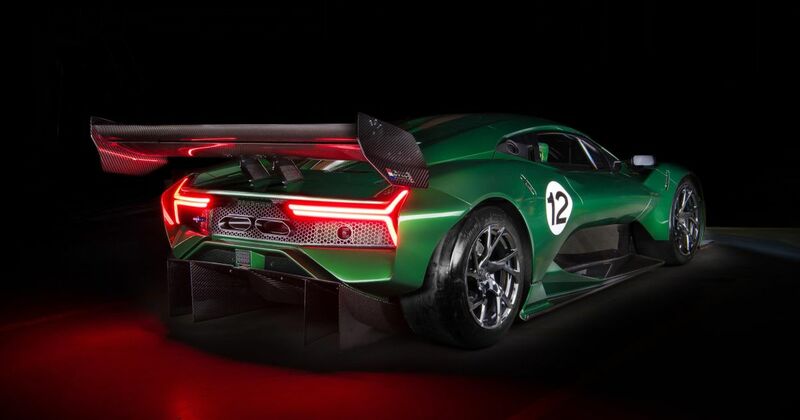 One of Formula 1’s most celebrated names is back, and it’s being used to sell super-exclusive, super-expensive and super-bonkers track cars. We’re talking about Brabham, the Formula 1 team founded by Australian racing legend Jack Brabham. 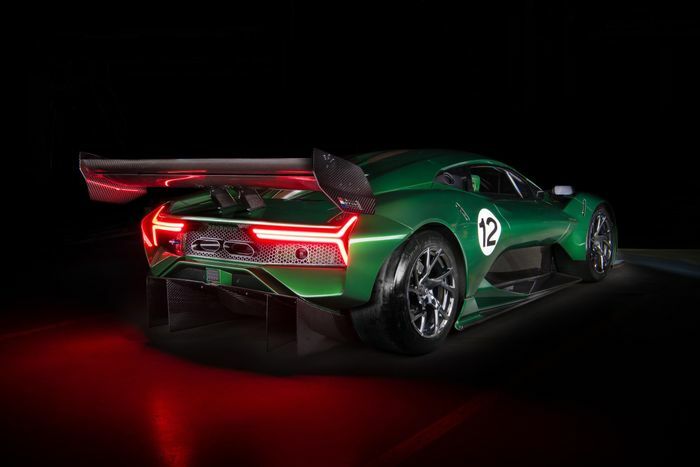 While road-going performance cars increasingly become electrified and downsized, it seems track cars like the BT62 and the Apollo IE will be stepping in to fill the rich petrolhead’s desire for big atmospheric engines. 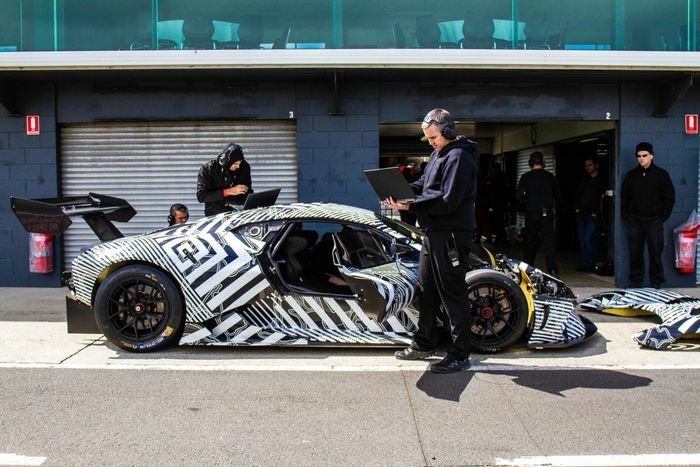 Specifically, it weighs just 972kg, thanks in part to its carbonfibre bodywork. 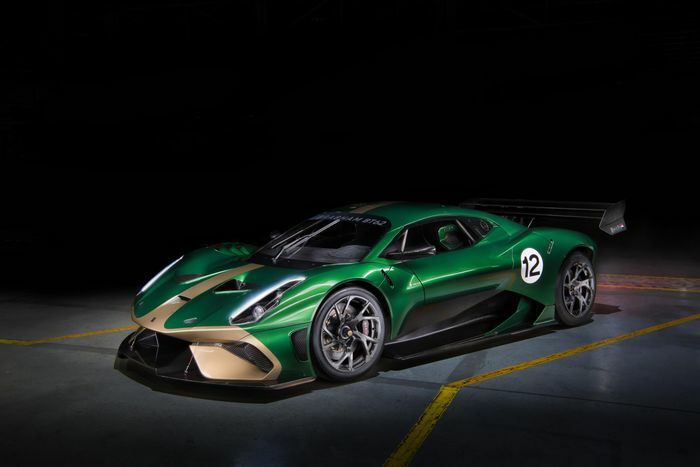 Brabham hasn’t released any performance figures for the BT62, but with a power-to-weight ratio of over 700bhp, you know it’s going to be silly quick. Power is sent to the rear wheels (obviously) via a race-spec Holinger six-speed sequential gearbox. So, that’s the straight-line performance box ticked, so how about cornering? First up, we have an astonishing 1200kg of downforce to consider, thanks in part to that huge adjustable rear wing. We’re not sure what speed that figure is at, but for semi-context, a McLaren Senna generates 800kg at 155mph. The second big factor is the tyres: they’re Michelin racing slicks. Should do. When it comes to stopping, that’s taken care of with carbon ceramic discs squeezed by six-piston calipers front and rear. Now we’ve whet your appetite with that tasty-sounding recipe, we should probably let you know that it costs £1 million. Plus taxes. And options. 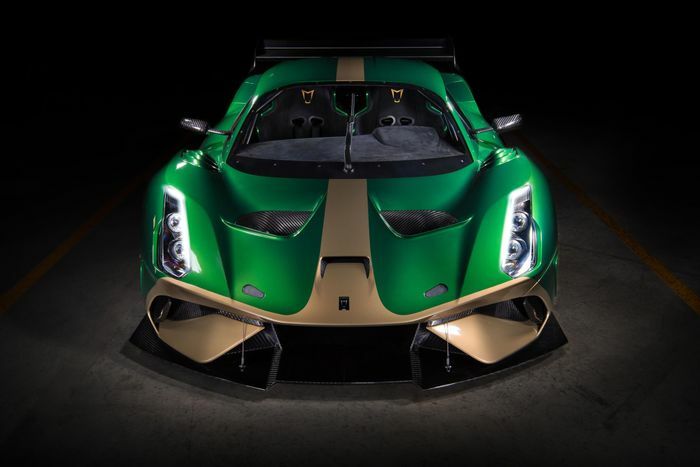 Oh, and it’s limited to just 70 units, a nod to how many years it’s been since Jack Brabham started racing.